On left of the camera, Nikon has arranged the headphone output, mic input and HDMI out (on a mini, not micro jack). The rest of the layout is fairly conventional, with wheels on top and in front of the grip for controlling aperture and shutter speed, or functions such as exposure compensation. A top-mounted LCD shows the main settings information. 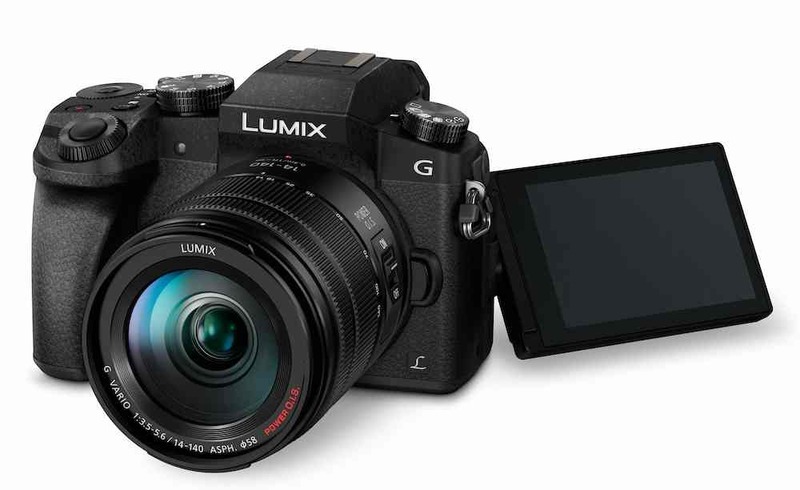 The main menu controls are accessed via a set of buttons on the light of the main LCD screen, with the Live View mode below it; the D750 has selectable stills and video live view modes for quick switching. Focus modes are set by a combination of a small dial by the lens mount, and the camera control dials. The video record button is on the top of the camera, near the main (stills) shutter release; this is relatively small and could, perhaps, be better placed on the rear of the camera. 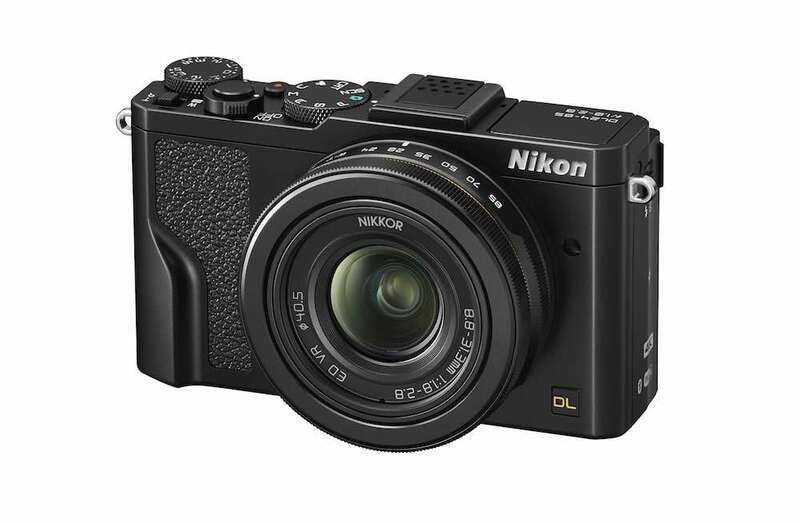 Most of these controls will be familiar to anyone who has used a semi-pro Nikon DSLR, such as the D600 or the D7200. But the D750 differs from these cameras in one key way: a flip-out LCD screen. The D750’s monitor can flip up 90 degrees, or down by 75 degrees. 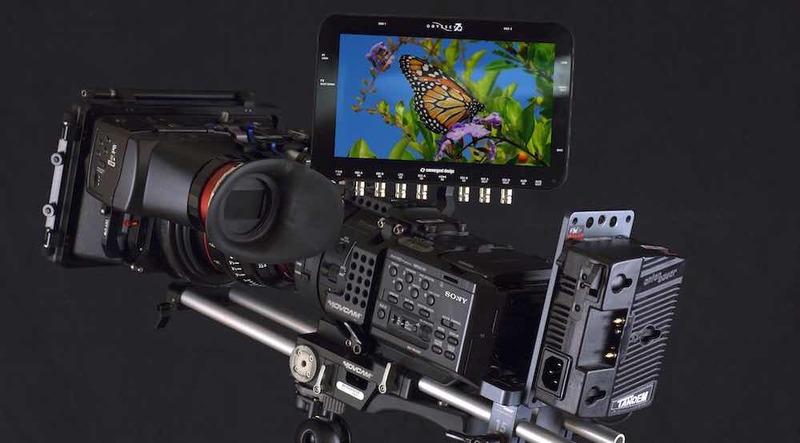 Most cameras in this class have a fixed LCD screen, not least because it is more rugged and helps with weather sealing. 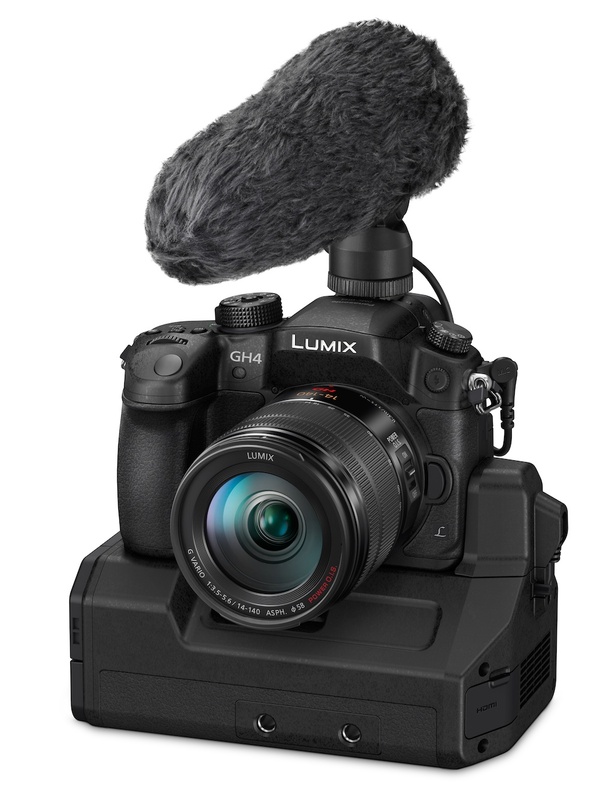 But, although the D750’s screen is not a full flip out model, reversible model, such as the screen on Panasonic’s GH4 (or even Nikon’s mid-range D5300 series) it is more useful than it looks. For film making, being able to place the screen on the horizontal plane makes tripod shots much easier, as well as handheld shots at waist level. Another pro of the adjustable screen is it can be tilted to eliminate the worst of any glare during an outdoors shoot. For film makers this is handy as, being a true DSLR, the D750 has a “proper” optical viewfinder rather than an EVF. This does, of course, mean the only way to view the shot in Live View is by using the LCD. 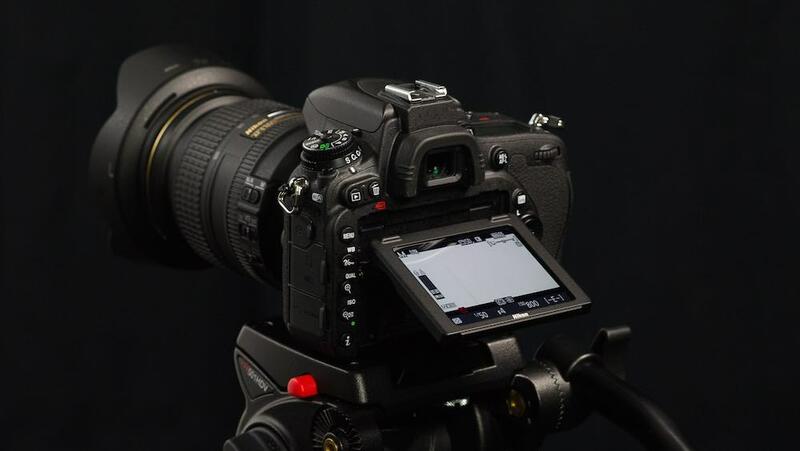 But the screen is just one of a number of video-oriented features Nikon has added to the D750.